Folks, we are barrelling forward into the home stretch of the year – next thing you know we’ll be singing carols and tearing our hair out trying to find the perfect gift for our weird cousin we got in the Secret Santa family draw! For now, allow us to pump the brakes and take stock on all of the cool stuff we’ve seen floating around the internet in the past month. From rent-a-pools to hazelnut M&M’s, here is everything we’ve been vibing on this October. When it comes to iconic and versatile candy, M&M’s are right up there as a universal favourite. Over the years we have seen many limited-edition deviations from the classic flavour palate of plain milk chocolate, peanut and crispy varieties, but there is a new player entering the game – hazelnut. The Mars company (whom we can thank for other treats such as Skittles and Snickers) has confirmed that it is working on a ‘hazelnut spread’ variety of M&M’s, but the tasty little morsels have no affiliation with the Nutella brand. Either way, we’re pretty damn keen to get our hands on some. M&M’s hazelnut spread flavour is due to be released in March next year – keep your eyes on the Australian Facebook page for updates. There is no shortage of amazing cooking shows on Netflix. From the sensory delight of Chef’s Table to the pure ridiculousness of Nailed It, it seems like the online steaming giant has covered off every culinary niche … or so we thought. Former Reddit darling and current Instagram sensation Christine McConnell has got her own show coming out, focusing on her unique brand of macabre-looking treats and meals made utilising her artistic skills and baking prowess. If you like ghoulish grub and beautiful pin-up girls (or flirted with a goth phase in high school), this show will be right up your alley. The Curious Creations of Christine McConnell will be streaming on Netflix from October 12 – the perfect way to gear up for Halloween. Real talk – there’s nothing that stings quite as much during a sweltering Queensland summer like looking over the fence to your neighbour’s empty pool while you faff about marinating in your own sweat. Well, some geniuses over in America have cottoned on to this gap in the market and started Swimply, the world’s first online marketplace for pool sharing. 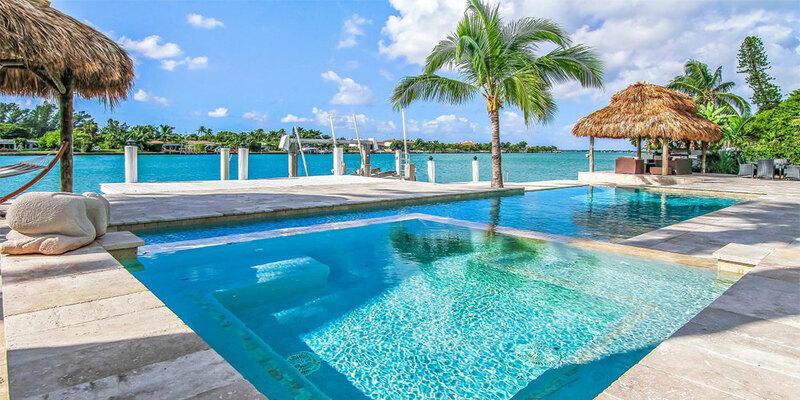 It’s pretty much like Airbnb for pools – those with baller pools they don’t really take advantage of can connect with people looking for a rad place to throw an aqua-party. To perve on some of the amazing digs up for rent, head to the Swimply website. We here at The Weekend Edition are personally very interested in anyone looking to start something similar in Australia, just so you know. Here’s one for any woman who has ever had a meltdown over having absolutely nothing to wear, despite a closet literally full to bursting point with cool threads (so pretty much everyone ever). If you’re looking to step up your fashion game but can’t justify dropping cash on a new Gorman dress, Tumnus has got your back – it’s an online community where style-conscious babes of all shapes and sizes can share their high-quality clothes for rent. Whether you’re searching for a special-occasion piece, looking to shake up your everyday style or just want to test out a brand you’ve had your eye on, this is the sustainable solution of your dreams. To start sharing and swapping, head to the Tumnus website. Any lover of the world’s most beloved botanical beverage would be well across the Hendrick’s brand. 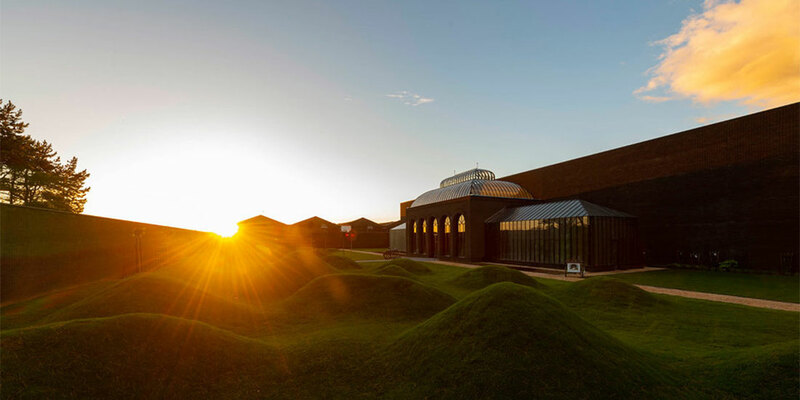 If you’re partial to a nip of gin here and there, we would suggest a sneaky trip to Scotland to visit the new Hendrick’s Gin Palace – this stunning custom-designed complex is where the magic happens. About an hour southwest of Glasgow, the compound boasts two still houses where every drop of Hendrick’s is made using six beautiful stills (including an antique copper pot from 1860). Two botanical hot houses help cultivate the unique ingredients that go into each bottle of Hendricks, while over in the lab you can catch Master Distiller Lesley Gracie dreaming up new recipes.